Looking for a dental office that is perfect for the entire family? Dr. Sabina Jethwani is accepting new patients from small children to seniors and we'll make sure each and every visit is pain free and enjoyable. We want you to love being in our office, just as much as we love serving our patients. Whether it is your child’s first check-up, your own cosmetic dentistry or, Dr. Sabina Jethwani and her dental office has what you need. We make our services available to all ages. As a high-quality dental office, we pride ourselves on striving for professional, reliable dental services. Your health, safety and happiness are our priority. Our skilled and knowledgeable team take pride in their ability to make patients feel like family, while offering premium dental care. 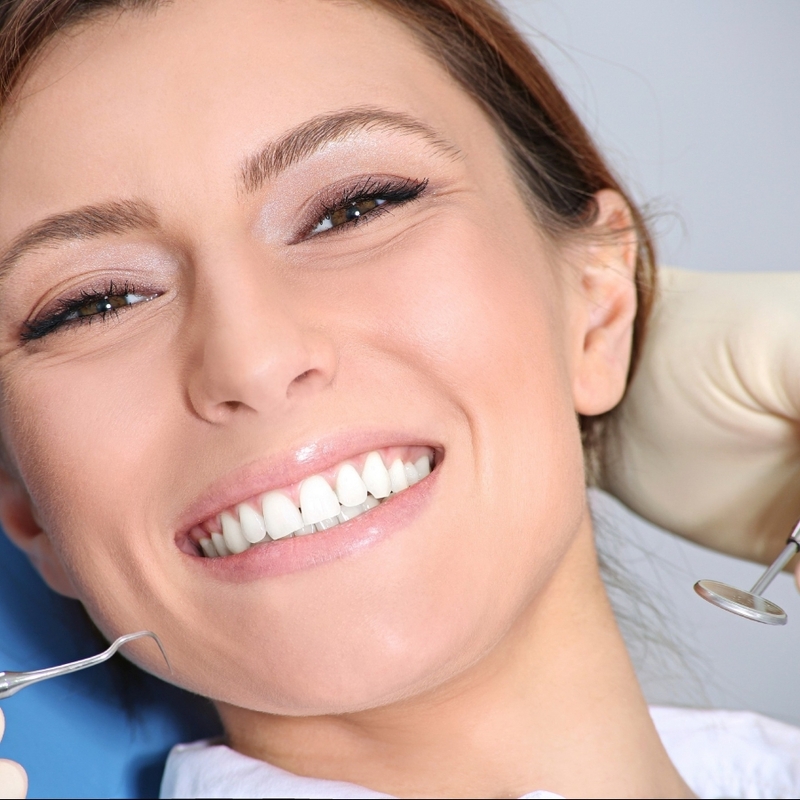 At our dental practice, we offer you a comprehensive list of services. Please enter your contact details and a short message below and we will answer your query as quickly as possible. You may also email or call us to make an appointment. For job opportunities, please email us your resume. We’re always looking for new and exceptional talent to grow the Wishing Well Dental Team. Thank you for contacting Wishing Well Dental. We will answer your query as quickly as possible. Have a great day.